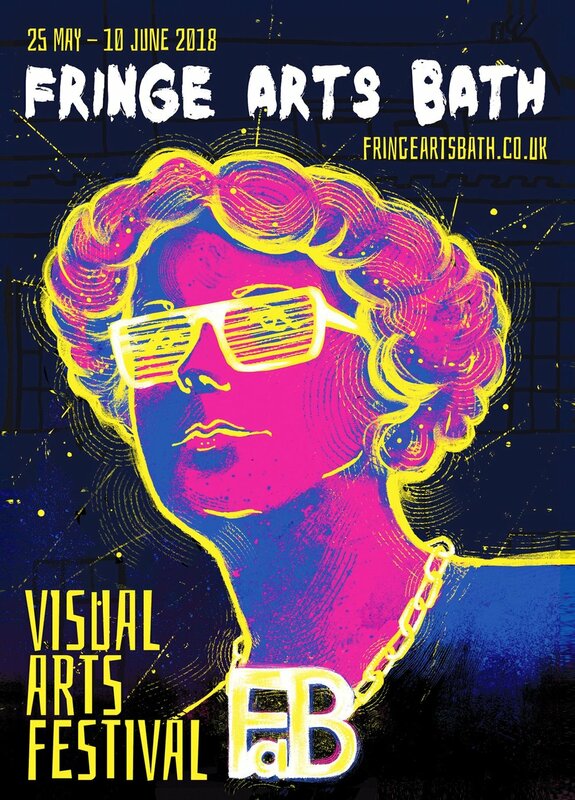 Fringe Arts Bath 2018 is here! With 28 exhibitions, 50+ events, 14 venues, 250+ Artists over 17 days, FaB18 opens its doors this Friday, 25 May from 6pm 'til late for a celebratory night of art and performances, you can meet the Artists, Curators and team too. Open 10am - 6pm between 26 May and 10 June, our FaB18 venues are full of free, welcoming and odd visual arts for you all to enjoy, with a few evening events, and we'll be spilling out on to the streets of Bath too. Come along, enjoy, and tell us what you think by tagging #FaB18 on social media.